This could be a mixed use residential, recreational 1 acre property. 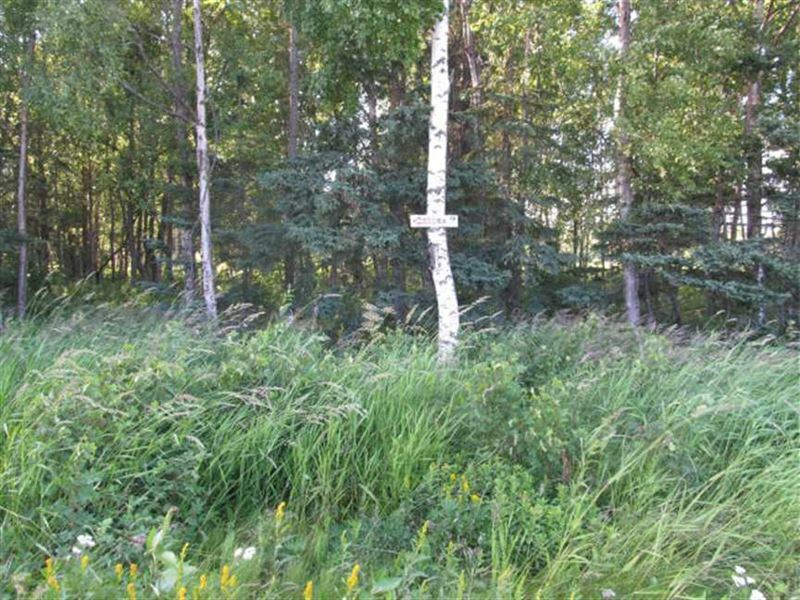 This property is located in Nikiski, AK 99635 on the Kenai Peninsula County in Alaska we call them boroughs. You could easily see bear, moose, small game, squirrel, rabbit, and big game. You will have a road frontage and only a few miles away from freshwater fishing and saltwater fishing. You will have public land access, ATV trails, and hiking trails.